An infant in Hawaii who was born with the small-head birth defect known as microcephaly has tested positive for being infected with the Zika virus. This is the first known Zika-linked birth defect in the U.S. and another piece of mounting evidence that the virus poses a significant concern to expecting mothers. The baby in question was born in Oahu and was tested by the Centers for Disease Control and Prevention (CDC), which confirmed that the child had experienced a prior Zika infection in the womb. Since the mother was living in Brazil in May of 2015, it is assumed that she contracted the virus there and passed it on to the fetus. The CDC stressed that neither mother nor infant were actually infectious while in Hawaii and that there was no transmission threat. Microcephaly is when an infant’s head and/or brain are underdeveloped. It can result in miscarriage, death, intellectual or motor disability, and a host of other neurological conditions depending on which parts of the brain are most affected. Genetics, drugs, alcohol, and certain chemical exposures are known causes but microcephaly can also be triggered if the fetus is infected by certain viruses such as rubella or chickenpox. Until recently, the Zika virus was not considered part of this list. The reason Zika is so concerning right now is because of how sudden the microcephaly link has emerged. In Latin America, where the Zika virus was not previously known until last year, Brazil has seen over 3,500 microcephaly cases and 46 infant deaths within the past four months alone—over 20 times the 147 cases it saw in the entirety of 2014. There are still many unknowns regarding a possible Zika-microcephaly link. 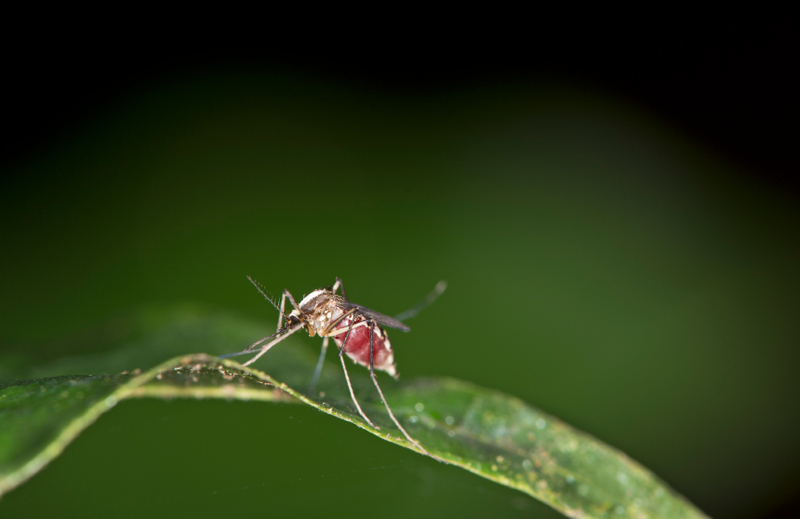 Since the Zika virus has been historically endemic to Indonesia, Asia, and the Caribbean, it is unclear at this time whether these regions have higher rates of microcephaly or not. Also unknown is why Brazil is currently the only Latin America country reporting a spike in microcephaly cases. The link between Zika and birth defects will require more prolonged research and possibly an animal test to confirm it, but it is still the leading candidate among health officials in both Brazil and the U.S.
Zika is transmitted by the Aedes mosquito, the same type that can spread dengue and yellow fever. There is minimal risk of Zika being spread within the U.S. due to a mixture of preventative measures (window screens, etc.) and climate. Although Hawaii’s climate is more amenable to the mosquitoes, there has yet to be a confirmed case of Zika transmission within the state. Brumfield, B., “Hawaii Baby Born with Microcephaly Had Prior Zika Infection” CNN web site, January 18, 2016; http://www.cnn.com/2016/01/17/health/hawaii-zika-baby-microcephaly/index.html.